First, let me say that if you own Native American collectibles, then chances are you probably aren’t going to be selling them at a yard sale. However, there is always the possibility that you inherited some that you have no interest in keeping. Or, you may have been interested in the items as collectibles in the past, but now you no longer are and you wish to sell them. Whatever the reason, if you have some Native American collectibles that you’d like to sell, here are some tips for getting the best price for them. While a garage sale is definitely not the best way to get what they are worth, I have seen Native American collectibles being sold at yard sales. Typically, what I see is that they are either priced too high… or too low. Usually this is because the person selling them really doesn’t have a clue as to what they have, and they haven’t bothered to research the items’ history and worth. Another thing to keep in mind — particularly if you’ve inherited Native American collectibles — is that, sadly, some collectibles have been dug up from burial sites. 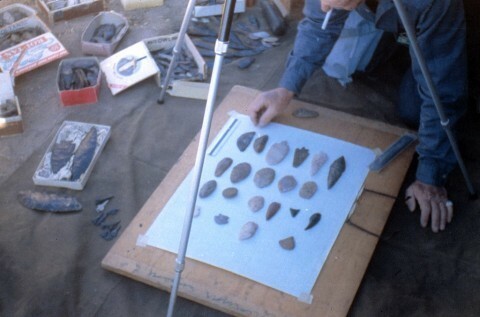 In some cases, the items might have been taken illegally from Native Americans. Or, they might have simply been found on Federal land and picked up — which many people don’t realize is illegal. Before you sell any of your Native American collectibles, it’s important to get the items appraised first to find out what they are worth and if they need to be returned to Native Americans for some reason. 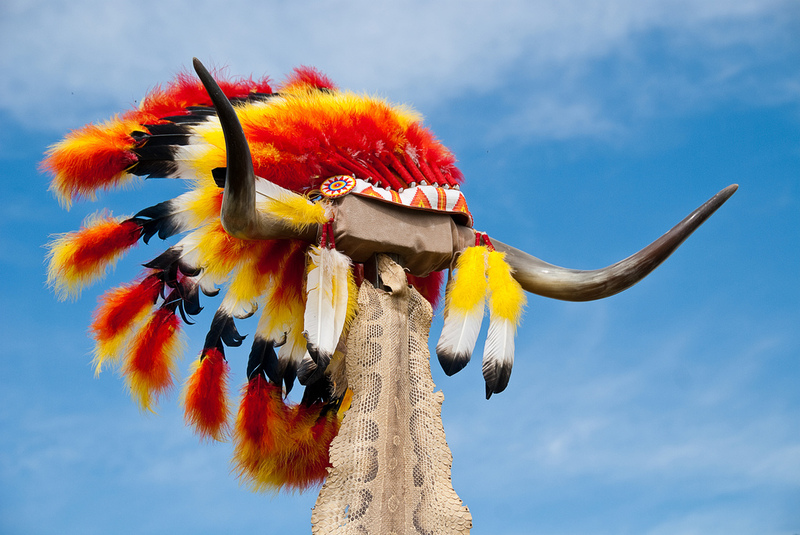 A good appraiser of Native American collectibles can answer these questions for you. There is a black market for Native American collectibles — both here in the United States and overseas. It has only been in the last 20 years or so that it became illegal in most states to dig up Native American artifacts and keep them or sell them. You can find an appraiser by going online and looking for your area. You could also go to a local shop that sells Native American collectibles and ask if the owner is available for appraisals. Generally speaking, the owner will be a qualified appraiser, although this is not always the case. If your Native American collectibles are ones that you purchased legally and you no longer have an interest in keeping them, then you probably have some idea of their worth. Still, to be safe, you should get a copy of Warman’s Native American Collectibles: A Price Guide & Historical Reference to keep track of what your collectibles could be worth. That way, you can be certain that you’re not over- or under-pricing your Native American collectibles. You can also go online and see what other collectors and stores are selling their Native American collectibles for. That will give you an idea of what a good price for your items would be. Keep in mind that others tend to over- or under-charge as well. Be sure to look at more than one place, so you can come up with a good average. Finally, the best way that you can find out the worth of a Native American collectible is to ask the someone from the tribe the item represents. This is by far the best way to understand a Native American collectible’s true worth… and value. Remember, the key to getting a fair price is to know as much as possible about the item that you’re trying to sell.